Home » What are the long term benefits of your club becoming a focal point for the local community? What are the long term benefits of your club becoming a focal point for the local community? Quite simply, the benefits are wide and far reaching. 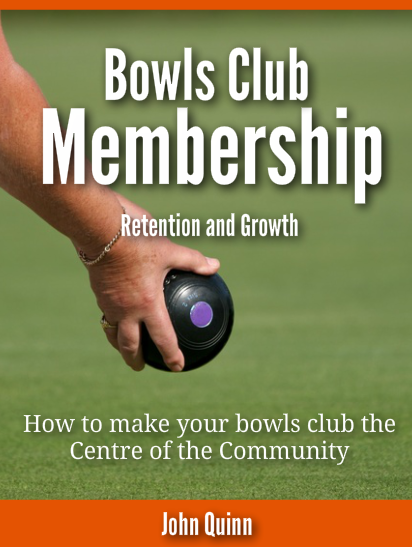 Just being the focus of community activities will bring your club an extraordinary amount of exposure from within and out-with your local area which all leads to free advertising for the facilities, products and services you sell to not just bowling members but a wide range of other people and groups. Generous gestures such as offering free use of your clubhouse for a multitude of uses in the winter months bring financial and publicity benefits. Imagine if every other week your club appeared in or was mentioned in an article in the local paper detailing a local event or group’s activities and every time it happens it ends with “and thank you to the bowling club for providing their facilities and support to our event”. The FREE bowling club success Manifesto is still available here.